Have you ever seen a picture of someone's makeup and wondered "How did they do that?" or "I wonder what products they used." 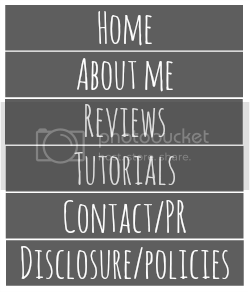 I posted a picture on Instagram last week and decided I wanted to do a blog post along with it, showing you how I did my makeup. Here is the picture so you know what look I'm going to show you! 1. Start with a clean and well moisturized face! 2. Apply a face primer so that your makeup will last all day long. I pat it into my skin instead of rubbing it in- I feel like it works better that way. 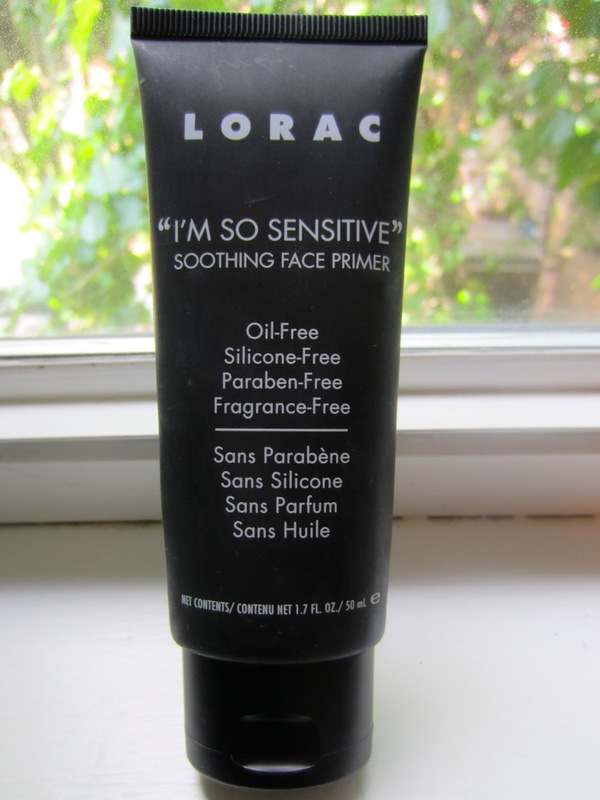 I used the LORAC "I'm So Sensitive" Face Primer. 3. Apply concealer on all the places you need covered up (dark circles, pimples, hyper-pigmentation, redness, etc.) I used the Covergirl & Olay Simply Ageless Eye Corrector in 230. 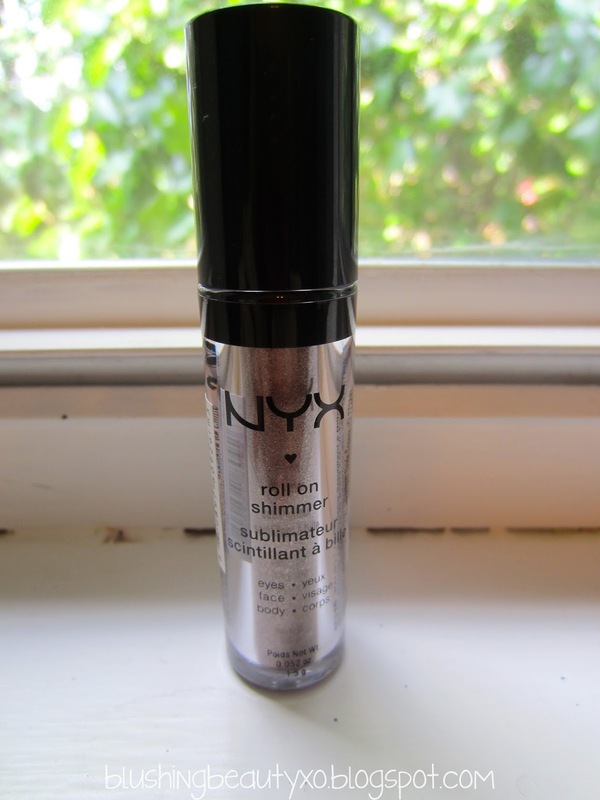 I am obsessed with this concealer! It is BY FAR the best one I've ever used! It's so moisturizing and doesn't crease at all! 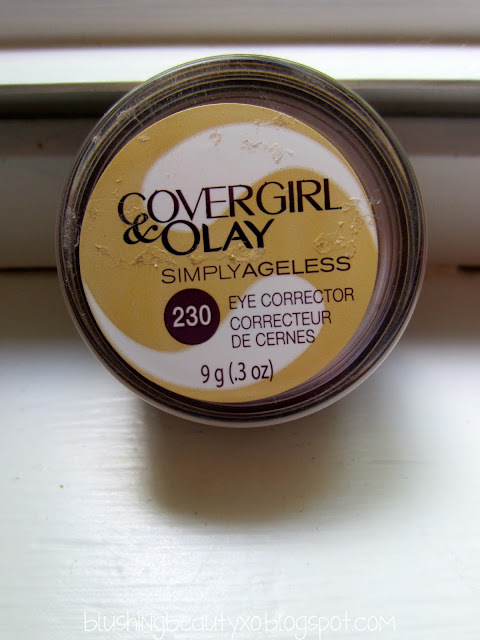 If you are looking for a good concealer, I definitely recommend this one. 4. Blend your concealer in using a beauty blender (or whatever you prefer to use). Then apply foundation. I've been testing out the LORAC Cococin Cream Foundation in CR3 for the past few weeks and I'm loving it! I have pretty dry skin and I don't look cakey after applying it. 5. The next step is optional: Set your concealer and foundation with a powder. Some days I will and other days I won't. It really just depends on how I feel my skin is looking that day (speaking of dryness). Today I didn't use a powder. 6. Contour your cheek bones and temples. I used the BH Cosmetics 10 Color Professional Blush Palette. I just took the darkest brown in the palette and contoured in the hollows of my cheeks, temples, chin and down the neck. MAKE SURE YOU BLEND DOWN YOUR NECK! 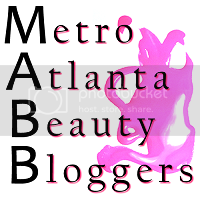 You don't want to have an ugly makeup line! 7. Now you add blush! 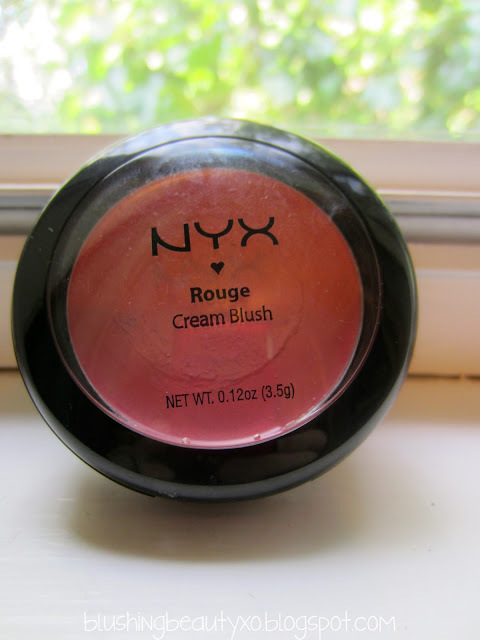 I used the NYX Rouge Cream Blush. 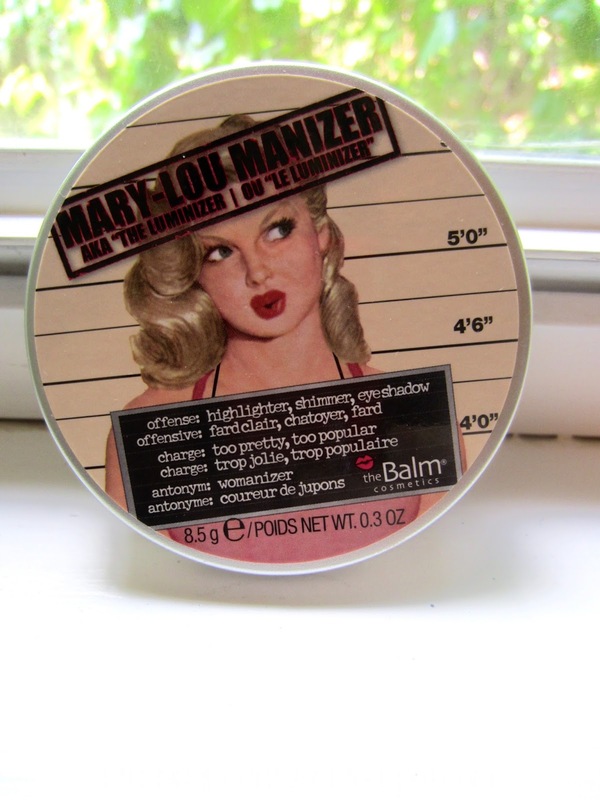 You can totally use a powdered blush as well! When applying cream blush, make sure you blend, blend, blend! It's a little harder to get all the cream blush blended out so make sure it's a seamless color and not in chunks across your cheeks! 9. Now it's on to the eyes! First thing you want to do is prime your eyelids. I used the LORAC Behind the Scenes eye primer. Sorry I forgot to take a picture of it! 10. I wanted to do a more natural, everyday eye look today. I started out with my Naked Palette by Urban Decay. I applied naked all over the lid. 11. Then I applied a NYX Roll on Shimmer in Walnut on top of the naked color. 12. I went back in the Naked palette and applied Darkhorse into the crease. Make sure you blend it out. 13. I decided I wanted to deepen the crease a little more so I added a little bit of Creep in the outer "v". 14. Next, I highlighted my brown bone and inner corner using Virgin. 15. Now all that is left to do is apply some eyeliner, curl your eyelashes and apply some mascara! For eyeliner, I used LORAC Front of the Line PRO Eyeliner. I can't do a winged liner for the life of me so I just stick to the plane jane skinny line. 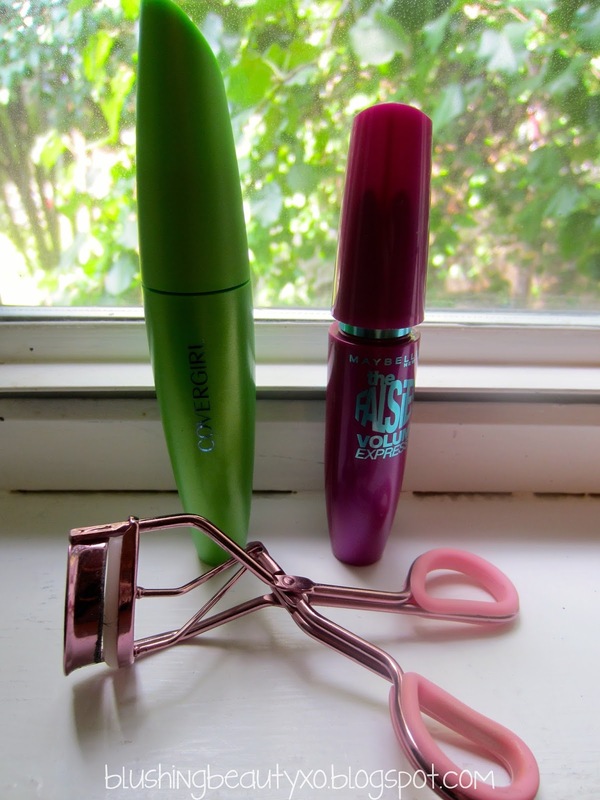 For mascara, I used Covergirl Clump Crusher and Maybelline the Falsies Volume Express. 16. I almost forgot! 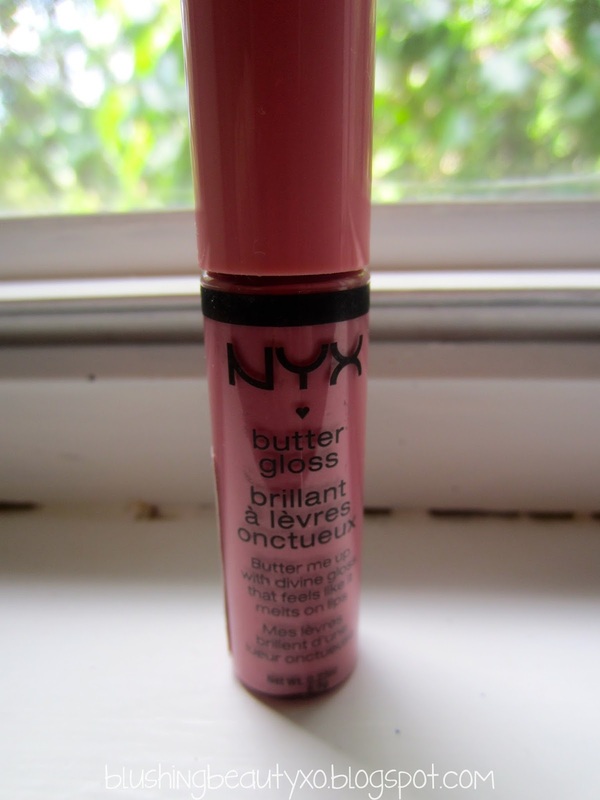 I used my NYX Butter Gloss in Eclair. What a beautiful natural look! I love the Naked palettes as well. Thank you love! :) I followed you back!